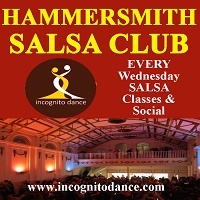 Whether you feel the weekend is too short or too far away, Salsa in Pinner on a Tuesday is the perfect remedy. 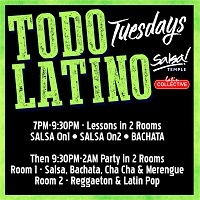 A Rueda Class every week is just the start of what Salsa Secrets has to offer on a Tuesday night, it is followed by all levels of classes and then a vibrant club takes place where people of all levels dance, practice and have fun together. 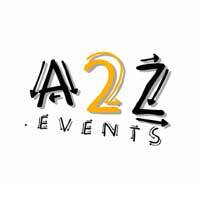 We provide lessons for all levels of dancers, from those early learning steps in the beginners, all the way through to improvers, intermediates and finally up to the more challenging advanced lessons. 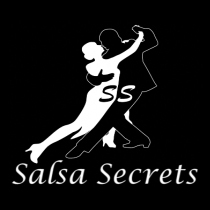 Regardless of your dancing status - be it novice or professional - at Salsa Secrets we promise to deliver the same quality and high standards in every class taught. 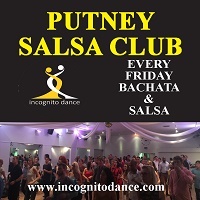 So if you want to get away from your stressful day to day activities, or just simply get out and have some fun, meet new people and get fit while doing it, then why not come and join us and do so Salsa Style! 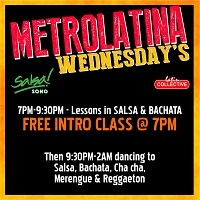 If you are looking to learn salsa then look no further! You've come to the right place. 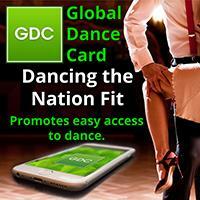 All our instructors here at Salsa Secrets have been trained to the highest standards. 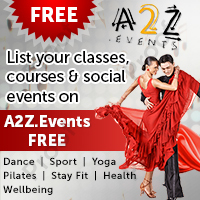 We provide a fun, friendly and relaxed atmosphere on a weekly basis at all of our venues and no matter whether you are a complete beginner or a fully advanced dancer, you are always welcome.